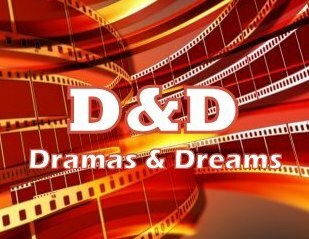 D&D is your own Desi TV magazine that focuses on reviewing shows when they are launched and following it up with periodic running reviews. Also a good place to read articles about you favorite shows from past and revive nostalgia. We also feature guest reviews by viewers who watch TV and like writing about it. If you would like to be featured here, don’t hesitate to get in touch. Occasional Interviews with Actors and Behind The Scenes Talent. If you visit, leave your footprints behind!